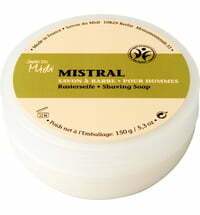 The Organic Shaving Oil was designed to replace a shaving cream or soap. 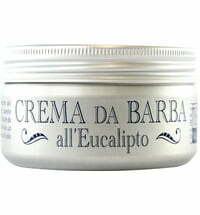 It ensures a pleasant yet effective shave, conditioning and softening the skin at the same time. 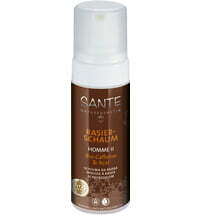 The fast-absorbing oil softens the beard for an easy and effortless shave without leaving behind any greasiness. Bergamot, eucalyptus and patchouli essential oils synergise with citrus scents. 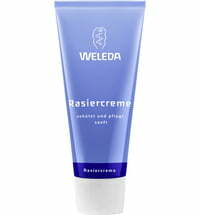 Wet the skin with warm water and apply the oil in circular motions. Leave on for approximately 15 seconds before shaving. 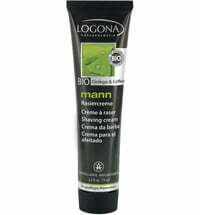 If needed, wet the skin again - the oil does not need to be reapplied. 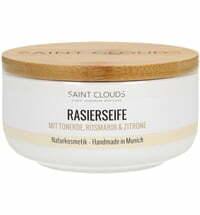 The use of a moisturiser is not needed since the oil is developed to soften and hydrate the skin. 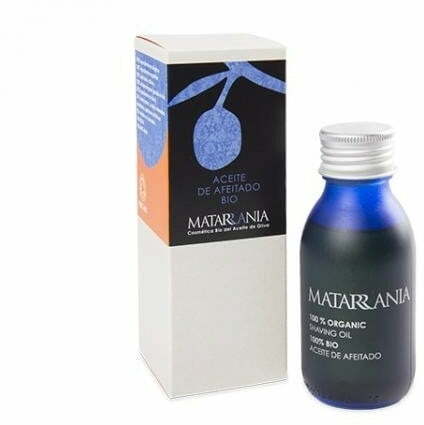 It is advised to apply MATARRANIA's Organic Nourishing Moisturiser Man at night. 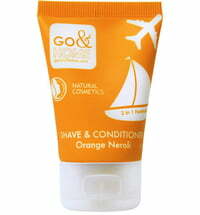 The shaving oil also doubles as an aftershave to hydrate, soften and repair the skin. Use as a pre-shave oil to protect the skin and soften the hair. 100 ml equates to approximately 50 applications.